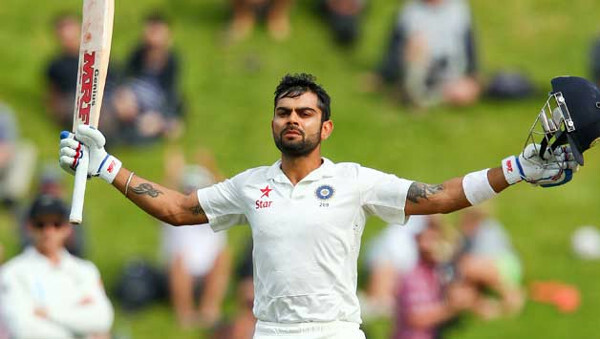 Ever since his debut in 2008, Virat Kohli has become an integral part of the Indian cricket team in a relatively short span of time. The right-hander has been busy scoring runs and smashing records which has earned him comparisons with the great Sachin Tendulkar. From his days of leading India's Under-19 side to the 2008 World Cup triumph in Malaysia, Kohli has rapidly grown up in the ranks to be recognised as MS Dhoni's worthy successor. Kohli holds numerous Indian records including the fastest ODI century, fastest batsman to 5000 ODI runs and the fastest to 10 ODI hundreds. Despite staking his claim as one of the most influential Indian batsman in modern-day cricket, the aggressive batsman is yet to find his spot in the Delhi & District Cricket Association (DDCA) premises at the Feroz Shah Kotla. From the famed Lala Amarnath to domestic star Mithun Manhas, the walls inside the DDCA premises host the photos of the stalwarts who have been nurtured in the Delhi cricket circuit. But, there is still no room for Kohli. One of the main reasons behind Kohli's lack of stand-out moments at Kotla has been his exponential rise in cricket since his junior days. However, there's one moment in particular that's quite close to Kohli's heart and says a lot about his character. On 18 December 2006, Kohli's father passed away due to a brain stroke after being bed-ridden for a month. On the same day, against the popular perception, Kohli decided to play for Delhi against Karnataka and scored a breathtaking 90 during the Ranji Trophy clash. He went directly to his father's funeral only after he was dismissed. Mithun Manhas, who was leading Delhi on that day, revealed: "That is an act of great commitment to the team and his innings turned out to be crucial. Hats off to his attitude and determination. It's as if his life hinged totally on cricket after that day. Now, he looked like he was chasing his father's dream which was his own too." Kohli scored 257 runs from six matches at an average of 36.71 in that season. Virat Kohli notched up his first ODI hundred in 2009 when he smashed 111-ball 107 against Sri Lanka in the fourth match at Kolkata during the home series. In the same game, Kohli also shared a 224-run partnership for the third wicket with Gautam Gambhir who scored 150 runs. India won the match by seven wickets to seal the series 3-1 and Gambhir was adjudged the Man of the Match. But, the Indian left-hander decided to give the award to Kohli for his heroics in the game. During the 2010 Tri-nation ODI tournament in Bangladesh, Kohli slammed his second ODI hundred while scoring the winning runs for India in the fourth game. By doing so, he became only the third Indian batsman (after Sachin Tendulkar and Suresh Raina) to score two ODI centuries before their 22nd birthday. During the 2010 Tri-series in Zimbabwe, Suresh Raina was asked to lead India in the absence of senior players. 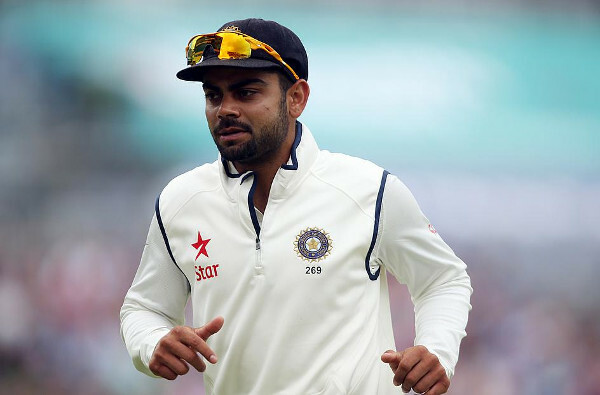 While Raina was leading the team, Virat Kohli was made his deputy. Though India lost thrice in the four games they played and eventually crashed out of the tournament, Kohli amassed 168 runs at an average of 42 including two fifties in the series. Kohli's sensational run in the series also made him the fastest Indian batsman in history to reach 1,000 runs in ODI cricket. Virat Kohli was already attracting plaudits for his performances with the bat and the year 2010, in particular, saw his rise as India's most consistent batsman. It was the same year when Kohli raced to his third ODI hundred when he slammed 121-ball 118 during the three-match series against Australia. Late in 2010, during the ODI series against New Zealand, Kohli scored his fourth ODI hundred in the first match at Guwahati. He smashed 104-ball 105 which was also his second century in succession. 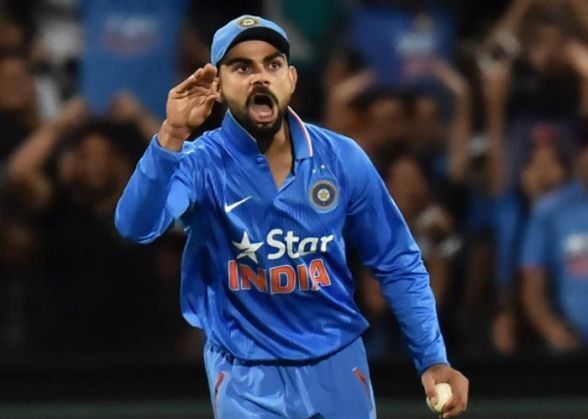 While India completed a 5-0 whitewash of the Kiwis, Kohli emerged as India's leading run-scorer in the ODIs for the year 2010 with 995 runs from 25 matches at an average of 47.38 including three hundreds. After a series of pivotal performances in 2010, Virat Kohli was named in India's 15-man squad for the 2011 World Cup. 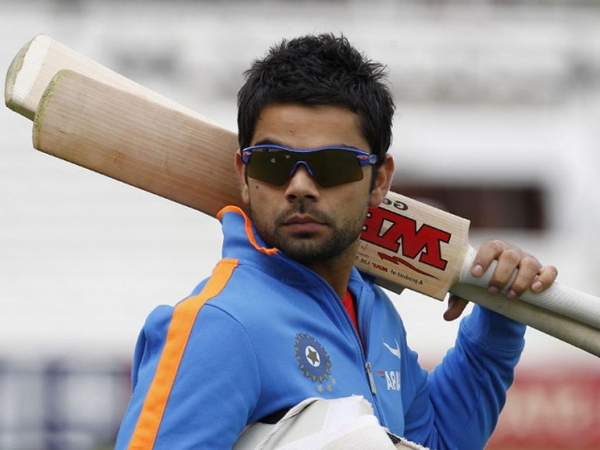 Kohli was chosen ahead of another young cricketer, Suresh Raina, in India's playing XI for the first match against Bangladesh. And, the Delhi lad repaid the faith of his captain by scoring an unbeaten 100 - his fifth ODI ton. 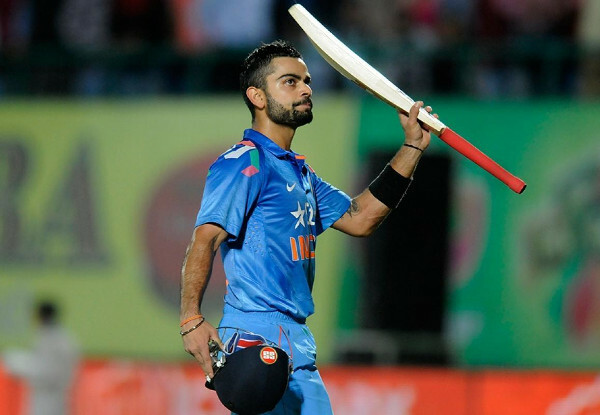 It also made Kohli the first Indian batsman to score a century on World Cup debut. Virat Kohli emerged as the leading run-scorer in ODIs for the year 2011 with 1,381 runs from 34 matches at an average of 47.62 including four hundreds. During the four-match series against England in July, Kohli scored his sixth ODI hundred in the final match and shared a 170-run stand for the third wicket with Rahul Dravid - who was playing his last ODI. The same year in October, Kohli emerged as the leading run-scorer in the five-match ODI series against England at home. The right-hander scored a total of 270 runs including the unbeaten knocks of 112 and 86 in successful run-chases as India won the series 5-0. Virat Kohli has established a reputation of scoring for his side when the team has needed it the most. Many of India's run-chases in the past four years have been decided by Kohli' bat. The right-hander has scored 23 hundreds in ODI cricket for India so far. And the fact that more than half of his hundreds have come while chasing, makes it even more impressive considering the pressure that it entails. Out of his 23 ODI hundreds, a whopping 21 have resulted in victories for India. 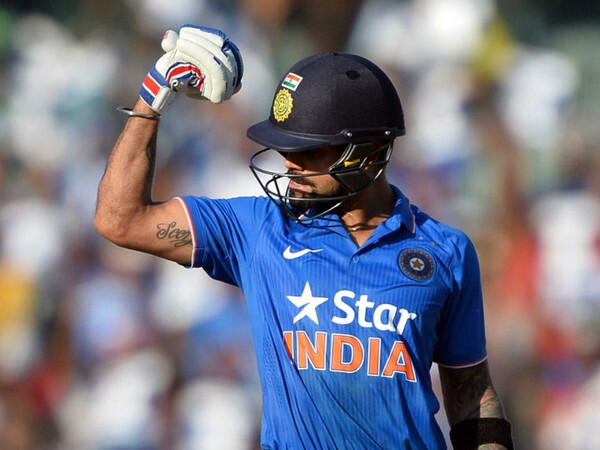 Kohli is also the quickest to reach 22 ODI tons, having taken just 143 innings to achieve the feat. Even the great Sachin Tendulkar, who was the quickest before Kohli to do so, took 206 innings to reach this mark. 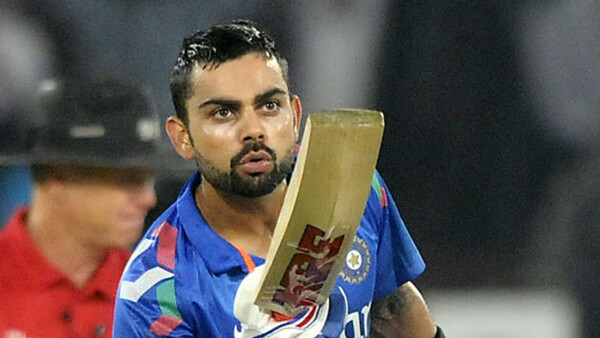 Virat Kohli was in sublime form during the seven-match ODI series against Australia in 2013. However, no one would have anticipated what really unfolded during the second match at Jaipur. The Delhi batsman smashed a blistering 52-ball 100 to register the fastest ODI hundred by an Indian in the history of cricket. Kohli shared an unbroken 186-run stand for the second wicket with Rohit Sharma (141*) to help India chase down the mammoth total of 359 runs with nine wickets and 39 balls to spare. He also broke Virender Sehwag's record of the 60-ball hundred which was recorded against New Zealand in 2009. 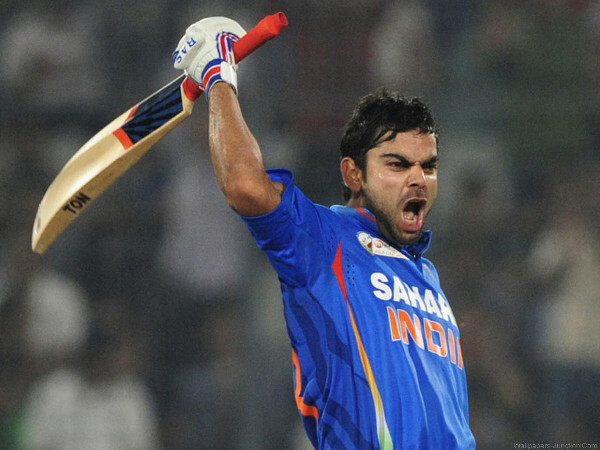 In 2013, Virat Kohli became the first player in history to score over 1,000 ODI runs in three consecutive calendar years. The right-handed batsman scored 1381 runs in 2011, 1026 runs in 2012 and 1033 runs in 2013. 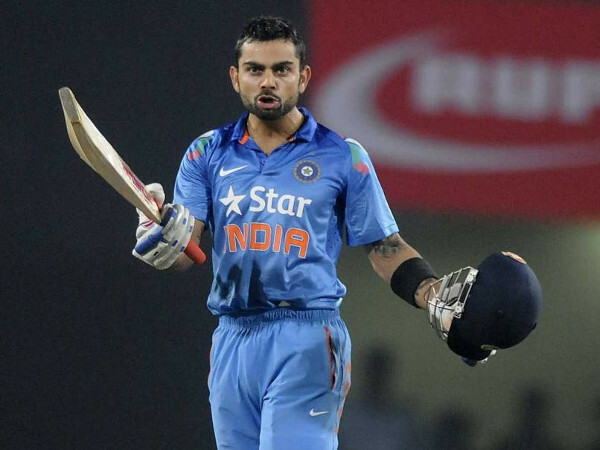 In 2014, Kohli's prolific form continued and the Delhi star amassed 1054 runs at an average of 58.55 in ODIs. 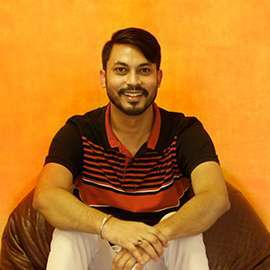 It also made him only the second batsman (after Sourav Ganguly) in cricket history to score over 1,000 runs in the 50-over format for four consecutive calendar years.